There are many top quality tyre brands available for your scooter or motorcycle I offer competitive prices on all brands of tyres. As there are many different sizes, brands for you to choose from. If you are not sure about the best tyres to use on your motorcycle please don't hesitate to give Chris a call on 07706 966 033. 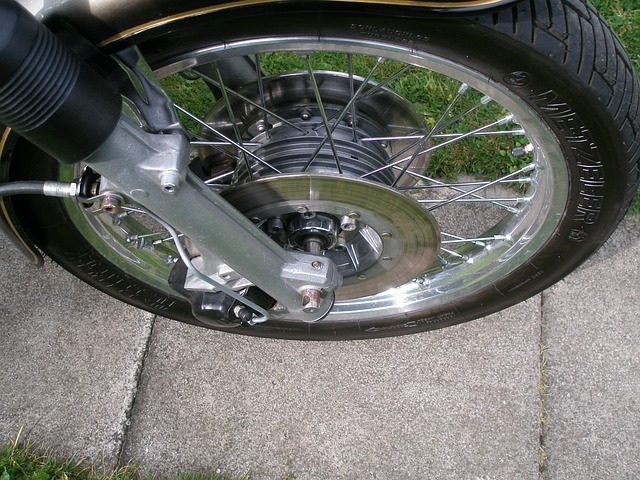 We match the tyres to your motorcycle riding style and budget to give you maximum performance potential at all times. 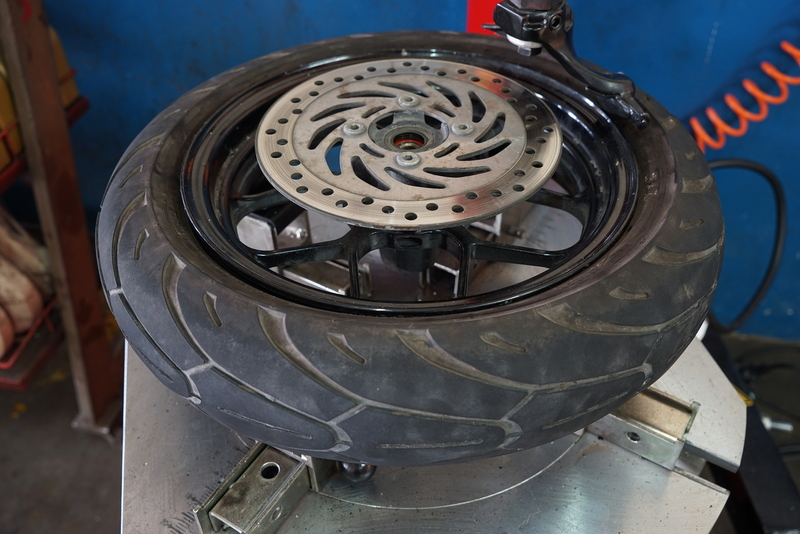 At Black Round and Sticky we will provide you with the best tyres for your motorcycle or scooter. We will always find the right rubber you need for the best price possible. In the last year the most popular brand of tyre is Michelin that I have personally fitted with Bridgestone a close second. Always fit the right size tyres to your motorcycle. Always check tyre pressures often for great performance and better mileage. If in doubt please call Chris on 07706 966 033.